The wait is over babes. 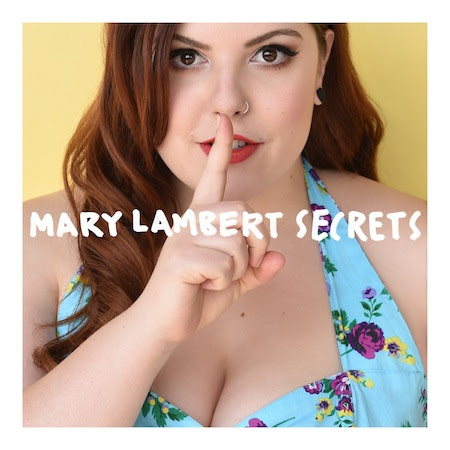 “SECRETS” IS AVAILABLE ON ITUNES, AMAZON, and GOOGLE PLAY!!! Eeeeeeeee!!! You can get it now and scream with me in excitement because I’m perpetually four years old at Christmas (that was the year I got “Little Mermaid.” A very pivotal year for me) and I like sharing things with you, cuties.